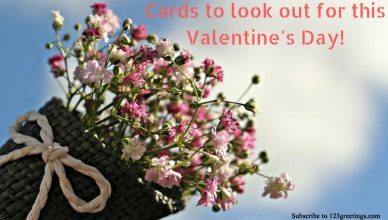 Cards To Look Out For This Valentine’s Day! 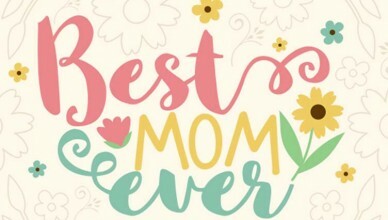 Words Fail To Describe Moms But Our Cards Don’t! 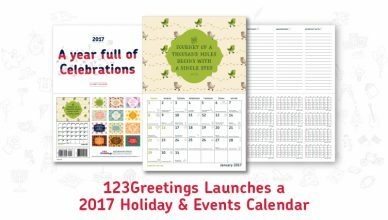 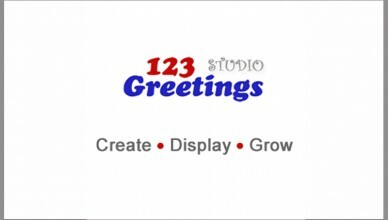 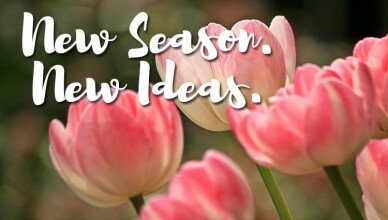 Let the artist in you take wings and fly with 123Greetings Studio!